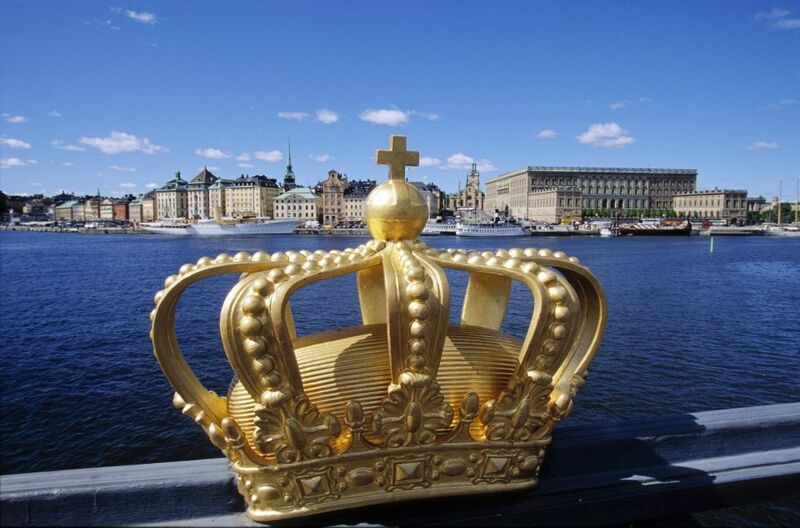 Although gold is very dense, it is also very soft and malleable. Only 1 gram of gold is needed to hammer a sheet of 1 square meter of sheet gold, to cover ornaments and give them the golden shine. 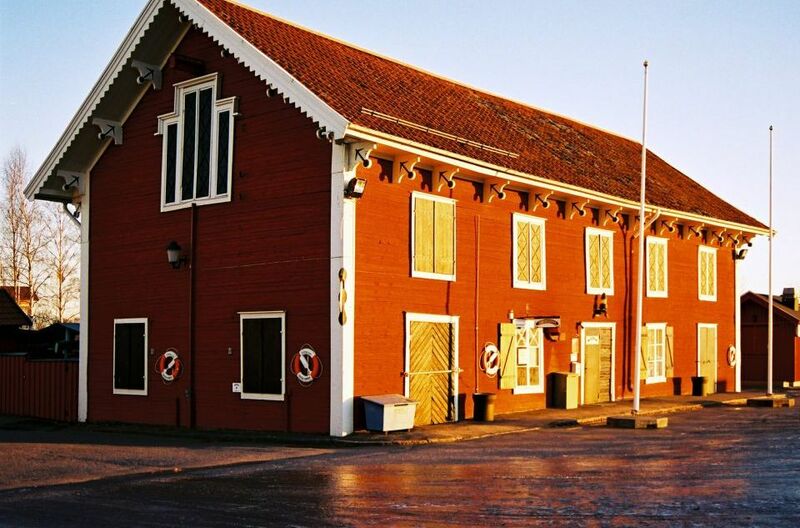 The typical red paint you see on many houses in Sweden has been used since the 16th century. The pigment of the so-called Falu Rödfarg comes from the mineralization of the Falun mine. The combination of copper, iron ochre, silicon dioxide and zinc, together has a protective effect on timber. The Falun mine was in production from the 10th century until 1992 and was Europe’s major copper provider in the 17th century. 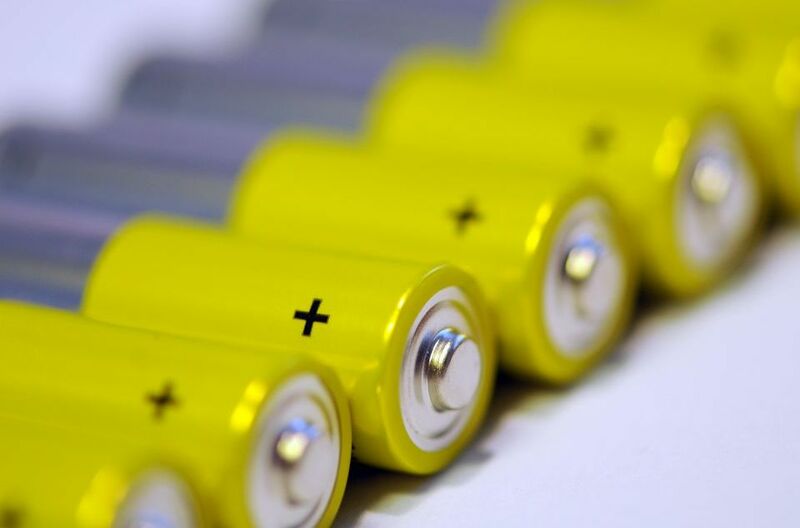 Alkaline batteries are used in many household items and account for over 10 billion individual units produced worldwide. They consist of zinc and manganese(IV) oxide (Zn/MnO2 and it is the reaction between these two materials that makes them work. Batteries with alkaline (rather than acid) electrolyte were first developed by Swede Waldemar Jungner in 1899. The alkaline battery has an alkaline electrolyte of potassium hydroxide, instead of the acid ammonium chloride or zinc chloride electrolyte of the zinc-carbon batteries which have a shorter shelf-life and lower energy density. Before 1844 matches were poisonous as they were made with yellow phosphorus. Thankfully, Swede Gustaf Erik Pasch designed the safety match which used non-poisonous red phosphorus. The Swedes long held a virtual worldwide monopoly on safety matches, with the industry mainly situated in Jönköping. 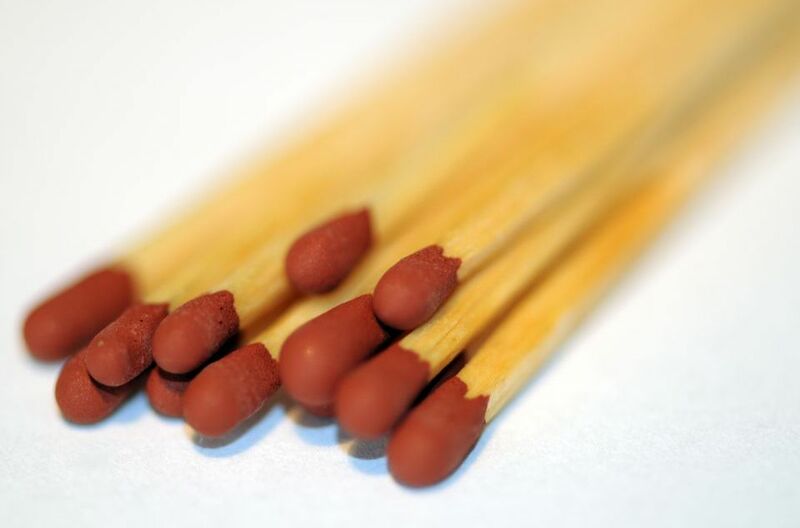 Today the coated end of a match, known as the match "head", contains either phosphorus or phosphorus sesquisulfide as the active ingredient and gelatin as a binder.